He is my smiley, silly, cuddle bug. But he also has a habit of frowning at the camera, usually right before bursting into a fit of giggles. 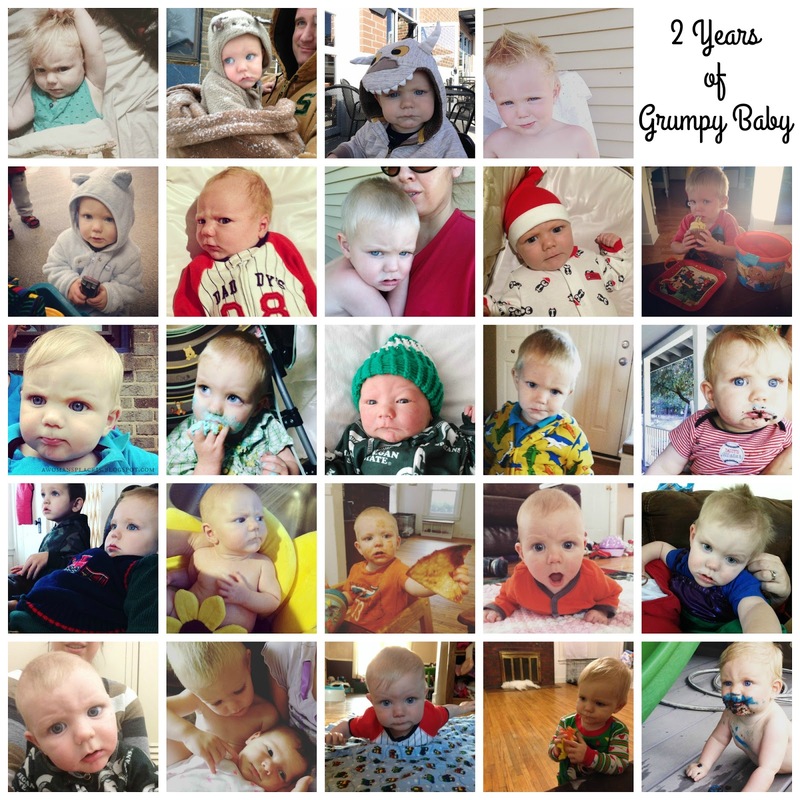 Over the years though I've captured quite a few of his frowns and so today, on his second birthday, I had to share them with you. Happy 2nd Birthday James! We love you! How can he possibly be 2 already?? He is too cute!